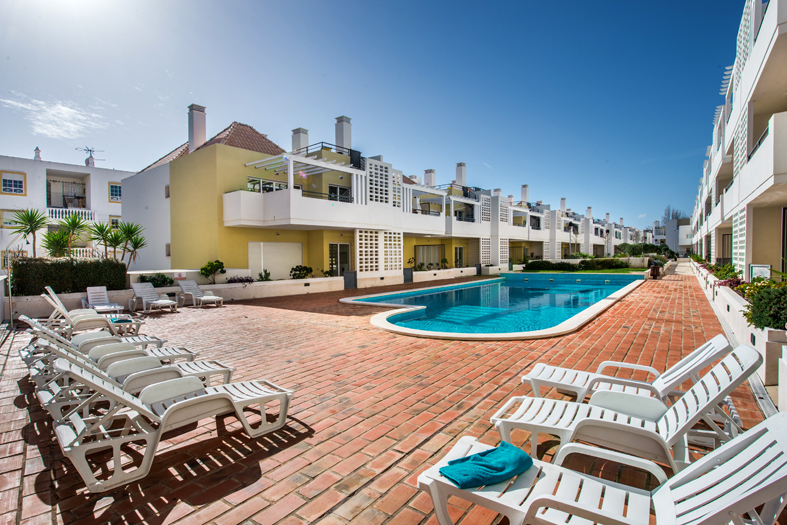 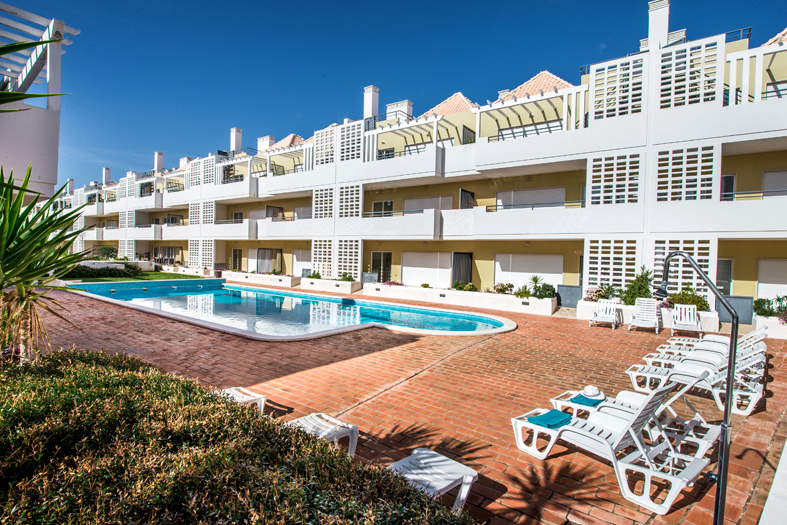 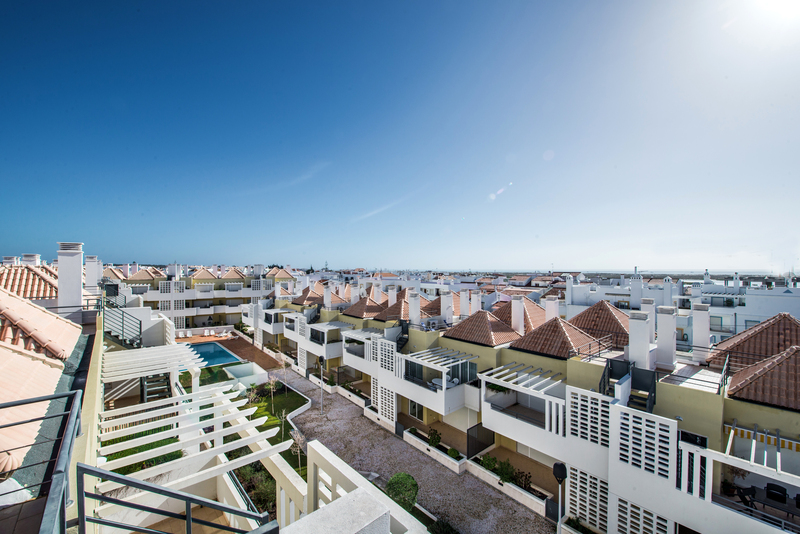 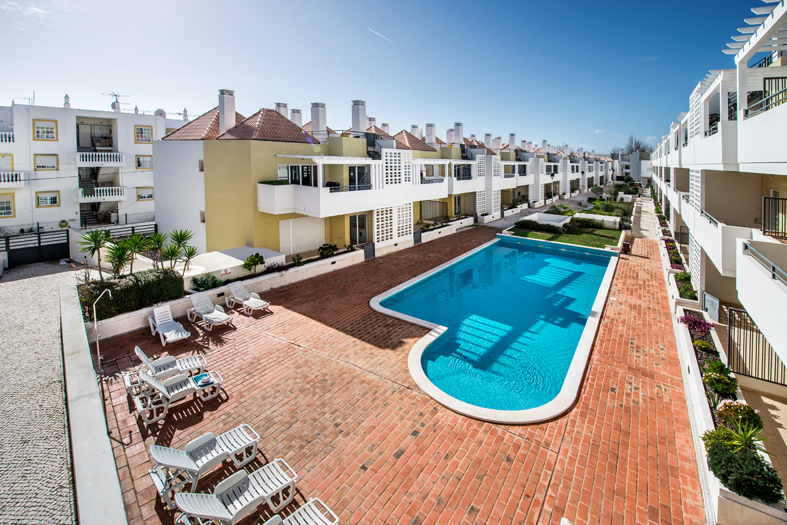 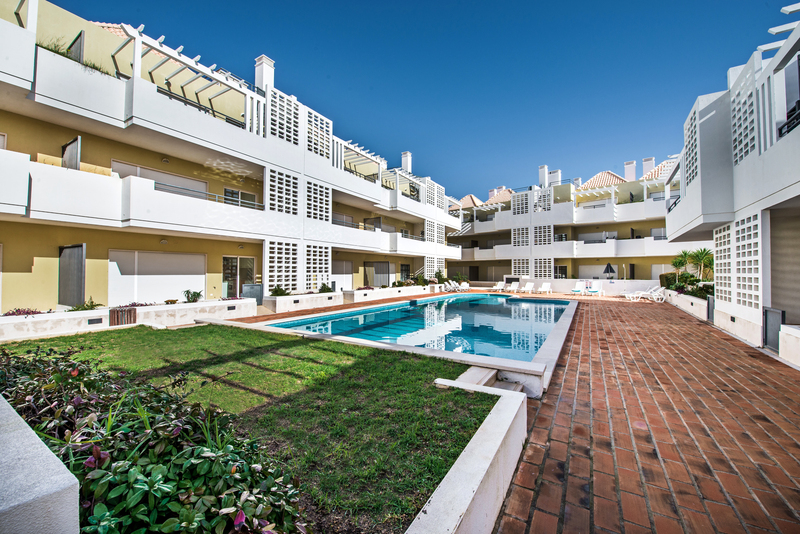 Apartment Gaivina is a beautiful ground floor apartment that faces towards the well kept gardens of Cabans Beach Club. 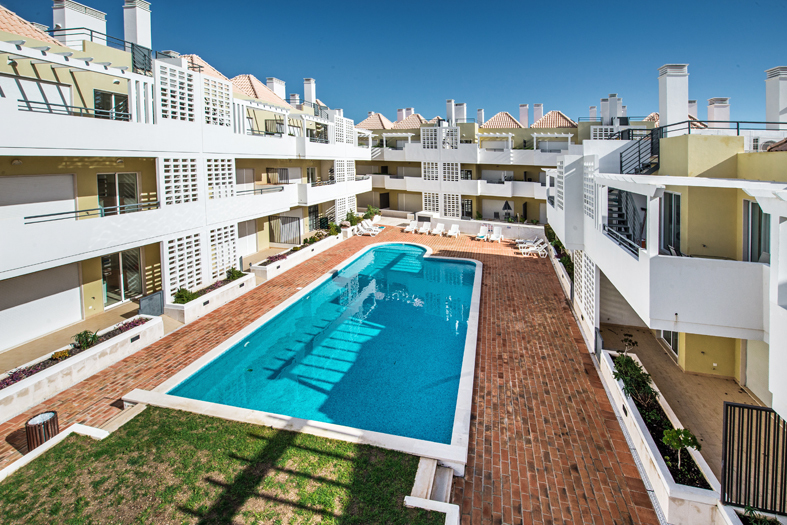 Close to the pool and easy access to underground secure parking. 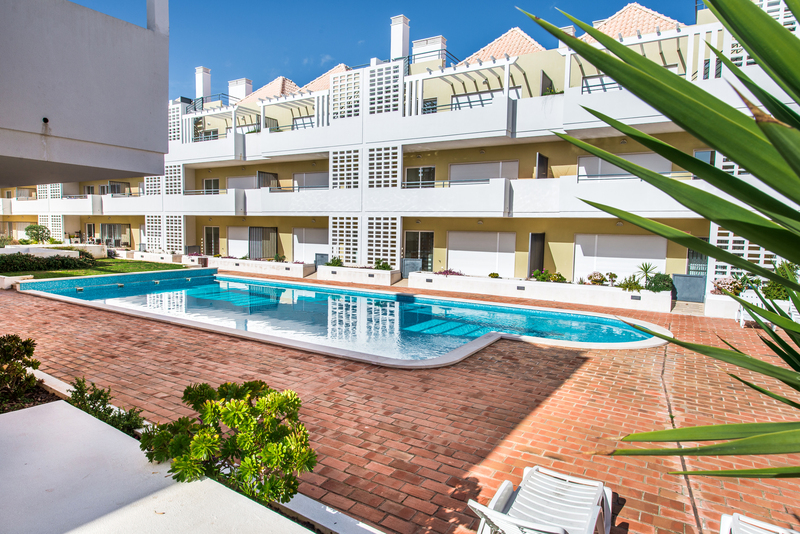 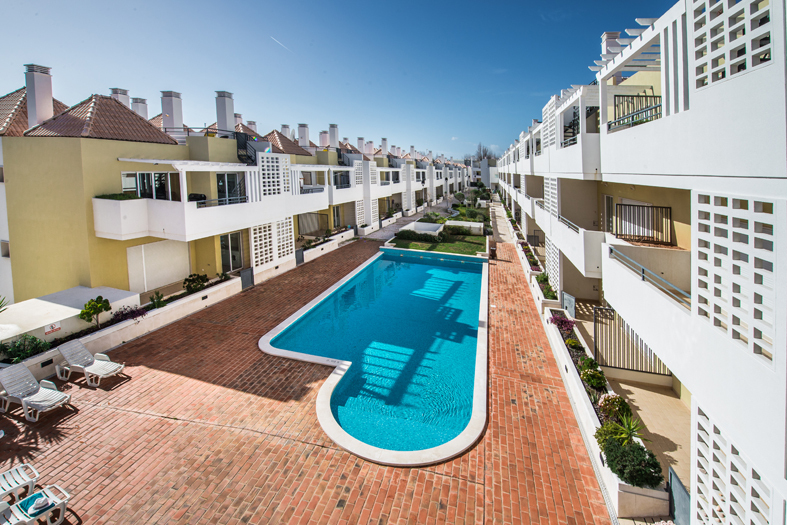 Facilties include excellent WIFI, a smart tv, air con and access to a perfect swimming pool.